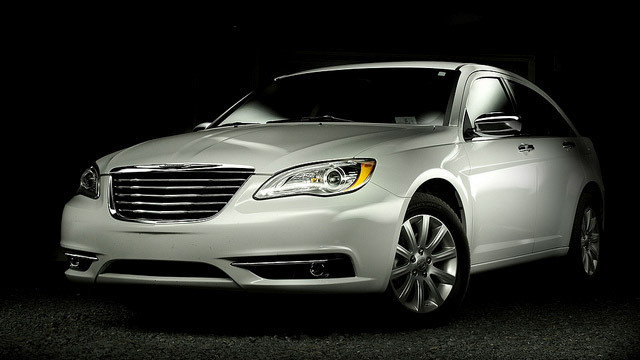 You invested in a quality vehicle when you purchased your Chrysler. A quality vehicle needs quality service, and you want to make sure you find the best to protect your investment and keep it in great condition. Our Moorestown shop offers the best service and repair of Chrysler vehicles in the area. Give us a call to put our talented team and years of experience to the test. Call our Moorestown shop or stop in to schedule your service appointment today!